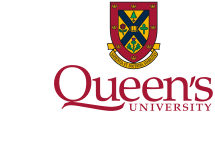 Queen's Leadership Program provides insights and one-on-one coaching that will change the way you think about leadership and the way you are perceived as a leader. The Program takes you through an intensive five days of self-discovery, one-on-one coaching, classroom discussions and team exercises. You will leave the Program with a better understanding of yourself and a powerful personal development agenda. Anchored by the 360-Degree Feedback instrument, your executive coach will help you better understand how you are perceived by your colleagues and how Program content relates to your personal situation. Learn how to communicate authentically, create enthusiasm, and bring out the best in others. Develop a plan to coach and mentor people for peak performance. Work with an executive coach to address a leadership challenge that you are currently facing in your workplace. Queen's offers several ways to continue your learning after the Program, including: repeating the 360-Degree Feedback process; following up with your executive coach; alumni events and networking opportunities; and updates on the Program and material. Managers and executives in any functional area of their organization who want to strengthen their leadership skills. The program leverages the educational power of multiple teaching tools, including class discussions, exchange of ideas and perspectives with faculty and fellow participants, one-on-one coaching, exercises, and the development of a self-directed action plan for improving personal effectiveness. Work with an executive coach to prepare a plan to address a leadership challenge you are currently facing. Your executive coach will help you to prepare an effective strategy for developing your leadership capabilities and avoiding past mistakes. Session leaders include senior professors from Smith School of Business and knowledgeable experts from industry. These outstanding teachers are constantly in touch with today's business world through real-world business experience, Board memberships and their own consulting practices. Julian is the author of The Science of Leadership: Lessons From Research for Organizational Leaders, which was published by Oxford University Press (New York) in January, 2014. His research interests focus on the nature and development of transformational leadership and employee well-being, and he is also the author of well over 200 research articles and book chapters, and the author or editor of several books, including Employment, Stress and Family Functioning (1990, Wiley & Sons); The Union and Its Members: A Psychological Approach (1992, Oxford University Press); Changing Employment Relations: Behavioral and Social Perspectives (1995, American Psychological Association); Young Workers (1999, American Psychological Association); and The Psychology of Workplace Safety (2004, American Psychological Association). He is also co-editor of the Handbook of Workplace Violence (2006, SAGE Publications), and senior editor of both the Handbook of Work Stress (2005), Handbook of Organizational Behaviour (2008), all published by SAGE, The Psychology of Green Organizations (2015) and Work and Sleep: Research Insights for the Workplace (2016), both published by Oxford University Press). Julian was formerly the editor of the American Psychological Association's Journal of Occupational Health Psychology, served as the chair of the American Psychological Association's Task Force on Workplace Violence in 2001-2, and was the chairperson of the Advisory Council on Occupational Health and Safety to the Ontario Minister of Labour from 1989-1991. 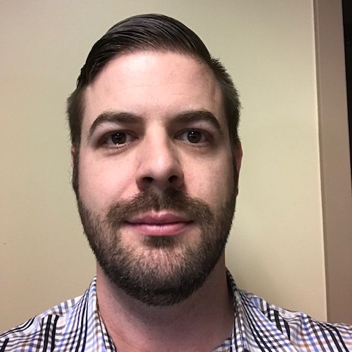 Julian is a Fellow for the Royal Society of Canada, the Society of Industrial and Organizational Psychology, the European Academy of Occupational Health Psychology, the Association for Psychological Science, and the Canadian Psychological Association. 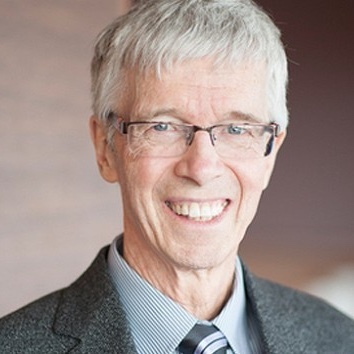 Julian was the recipient in 2016 of the Distinguished Contributions to Industrial and Organizational Psychology by the C-SIOP Division of the Canadian Psychological Association. MacLean's magazine named Julian as one of Queen's University's most popular professors in 1996. 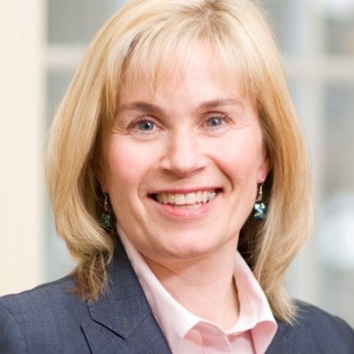 Julian received the National Post's "Leaders in Business Education" award in 2001 and Queen's University's Award for Excellence in Graduate Student Supervision in 2008. Julian received his Ph.D in 1979 from the University of the Witwatersrand, in Johannesburg, South Africa, where he subsequently taught in the Psychology Department. He joined Queen's University in 1984, initially teaching in the Department of Psychology. Julian moved to the School of Business in 1994; and served as the Associate Dean with responsibility for the Ph.D, M.Sc and Research programs in the School of Business from 1997-2011. Peggy Baumgartner has dedicated her life to teaching and coaching excellence. 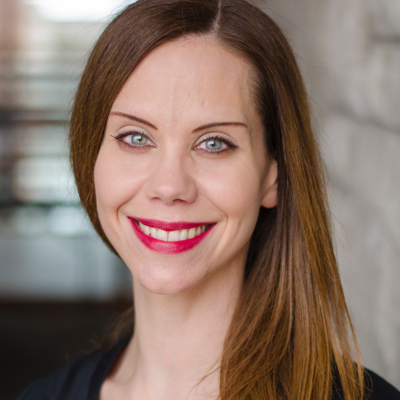 As Performance Coaching’s Director of Training, she works extensively with the most senior level of organizations, including CEOs and their executive teams. In addition to her corporate work, Peggy works to prepare Olympic athletes for competition. For the past three Olympic cycles, she has led sessions for the Women’s Hockey team heading into the Games, an experience Hayley Wickenheiser described as “the most stressful part of the entire quadrennial." Finally, Peggy is a key enabler of coaching at Right To Play, a Canadian not-for-profit advancing peace and development goals through play, where she has led the adaptation of the Coaching for High Performance program to meet the needs of 15,000 volunteer coaches, and traveled to Rwanda to lead the roll out. Bill Blake is the former Associate Dean of MBA Programs at Smith School of Business. His research and teaching interests are leadership and the relationship between cultural adaptability and international effectiveness. He is extensively involved in executive education. He has served on the boards of directors of Fishery Products International, Homestead Land Holdings and the national network of International Business Schools. From 1992 to 2002, he was Dean of Business at Memorial University, and is Past Chair of the Canadian Federation of Business School Deans. 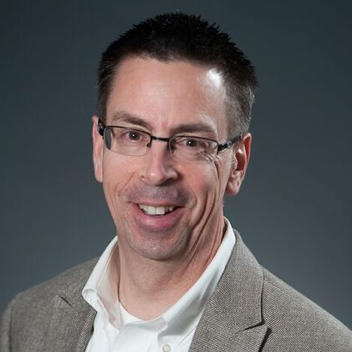 Peter Jensen is the author of The Inside Edge, Ignite The Third Factor and Thriving in a 24/7 World, the founder of Performance Coaching Inc., and a longstanding instructor at Smith School of Business at Queen's University. 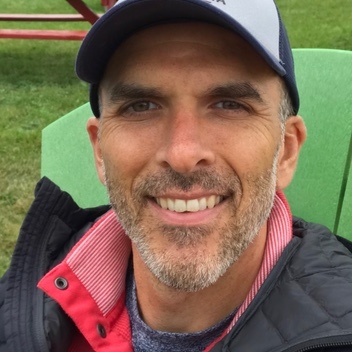 A dynamic speaker with a Ph.D. in Sport Psychology, Peter has attended 9 Olympic Games as a member of the Canadian team and helped over 70 athletes medal. With the world of Olympic sport as a laboratory, he has developed a deep understanding of what it takes to be a successful leader of high performers. Peter is a renowned innovator—bringing coaching and personal high performance to corporations worldwide. As a teacher, Peter has the power to invigorate audiences through his compelling use of humour, personal experiences and concrete, actionable content. "It's all about the small things; I agree - no truer words can be spoken regarding leadership. The skills are provided; the environment fosters a team learning spirit. Come open, humbled and with a strong sense of purpose to become a better leader. The Queen's Leadership Program has exceeded my expectations and I feel confident that I now have the tools to sharpen my leadership style." "The skills and awareness I developed this week are so valuable. 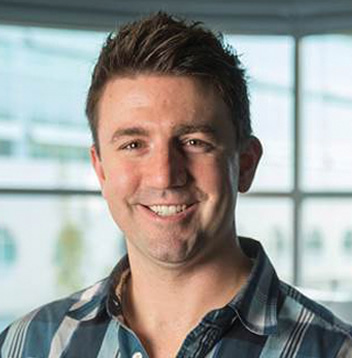 I now have the foundation for creating a much more effective and motivated team." 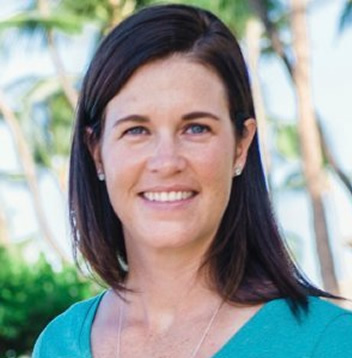 KELLY FURUYA Director, Human Resources Secure Energy Services Inc.
"An amazing program. You’ve created a raving fan in me. The whole experience was outstanding." "Excellent week-long program! The skills learned can easily be applied as soon as you get back to work. The self-awareness activities are eye opening. I would recommend this program to anyone wanting to improve their leadership skills. Top notch speakers along with a top notch facility!" "As a new leader, the content of this program was invaluable. Not only do I understand myself better, I also understand who a leader is and how they can become a better leader. I now feel much more at ease with my upcoming challenges and where to start from. I would definitely recommend this program!"